When you know you’re going to be using a bunch of jump rings in a project, it’s easier and quicker to open them all at the beginning of the project. As you’re making jewelry and doing different techniques you’ll be switching tools. When you do similar tasks at the same time you won’t have to switch tools, so you’ll save time. Plus it’s easier to get those sort of tasks out of the way so you don’t have to interrupt your creative flow while you’re creating your jewelry piece. 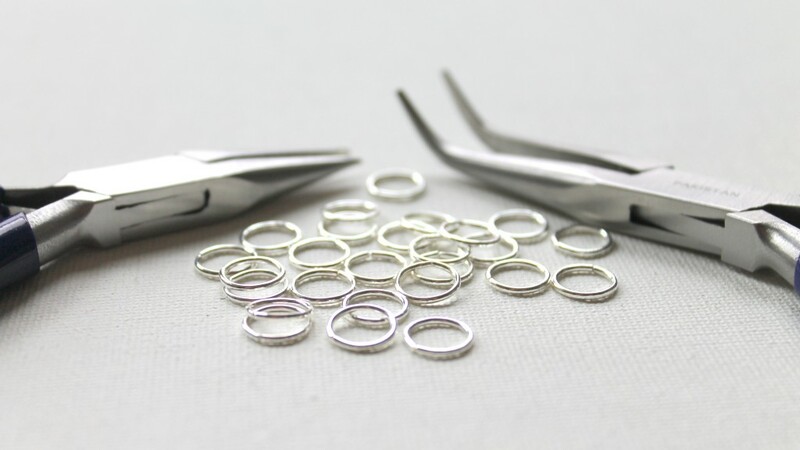 Opening and closing jump rings is a basic jewelry making skill you’ll need again and again. Put that skill to use and learn so much more in my Wire Wrapping for Beginners book. 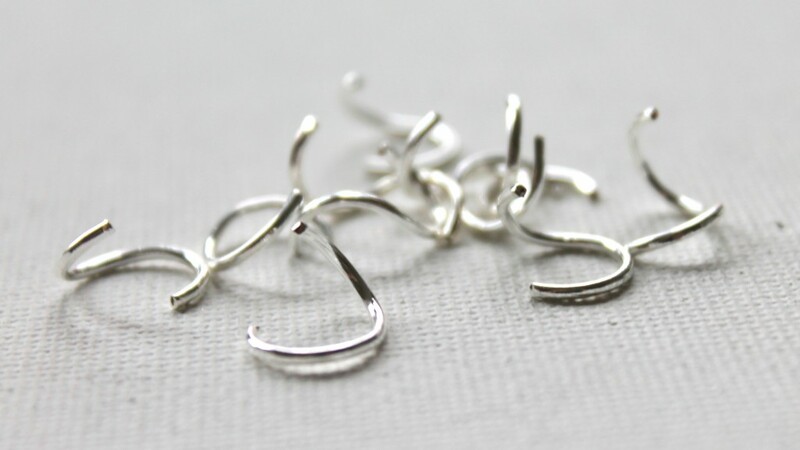 You’ll learn how to get started using wire in your jewelry making from making wire wrapped bead links, bead dangles, making your own head pins, earring wires, rings, necklaces, bracelets, earrings and more. Learn more and purchase here. This entry was posted in Jewelry Making Techniques, Jewelry Tutorials and tagged emerging creatively tutorials, jewelry making, jewelry making tip, jump ring by Kimberlie. Bookmark the permalink.